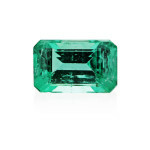 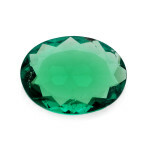 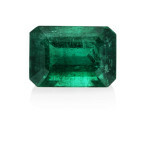 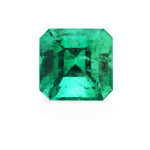 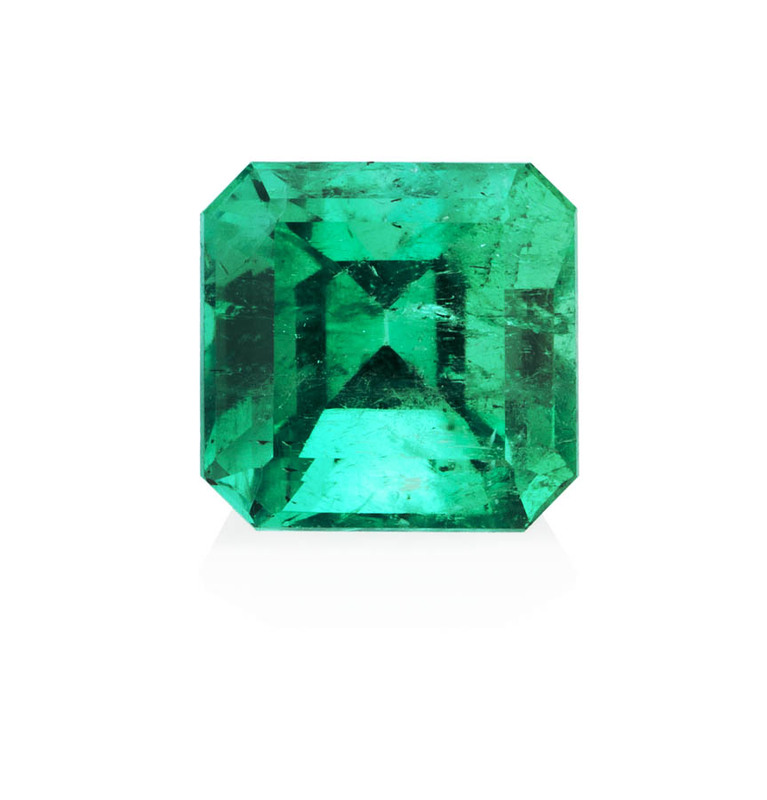 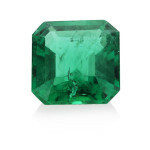 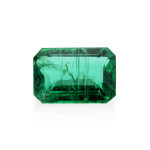 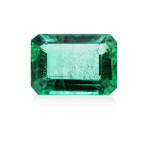 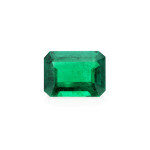 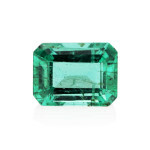 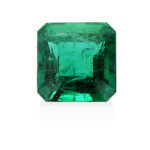 Emeralds are known to be especially effective and useful for businessmen, printers, publishers, scientists, and writers. 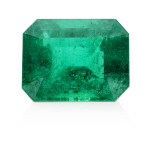 They are also considered good for those working in the chemicals business, in public relations, medical equipment and for diplomats, mediators, and factory owners. 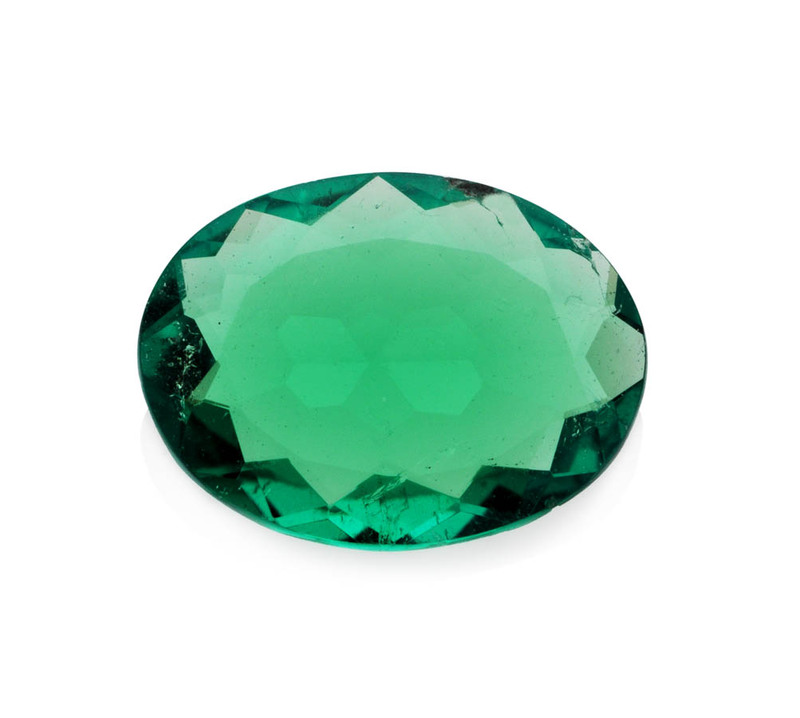 They help greatly with communication and verbal skills, and are therefore very good for writers, actors, and public speakers. 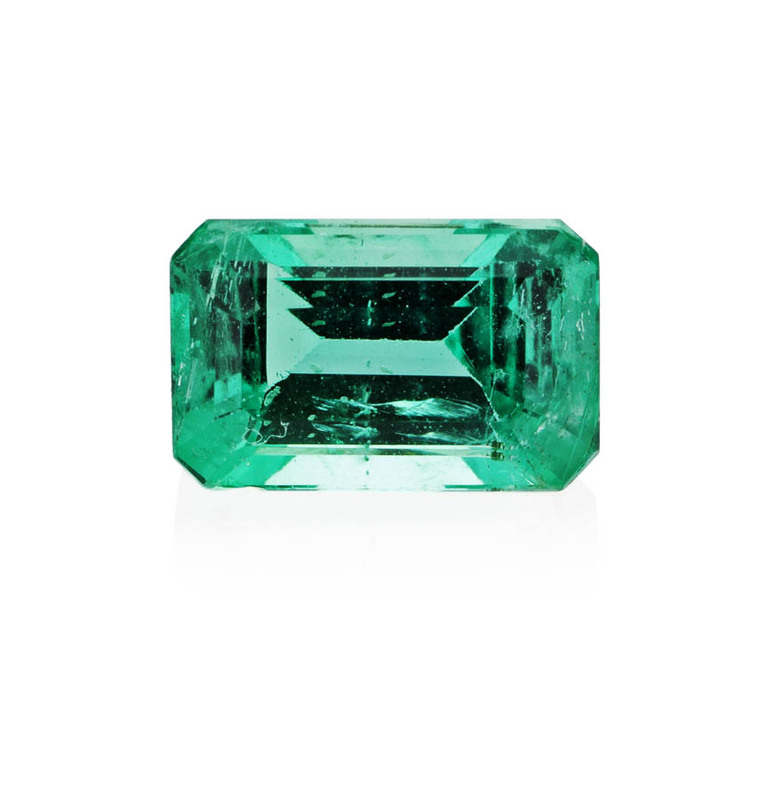 Emeralds transmit the colour green, which is by nature a cold colour. 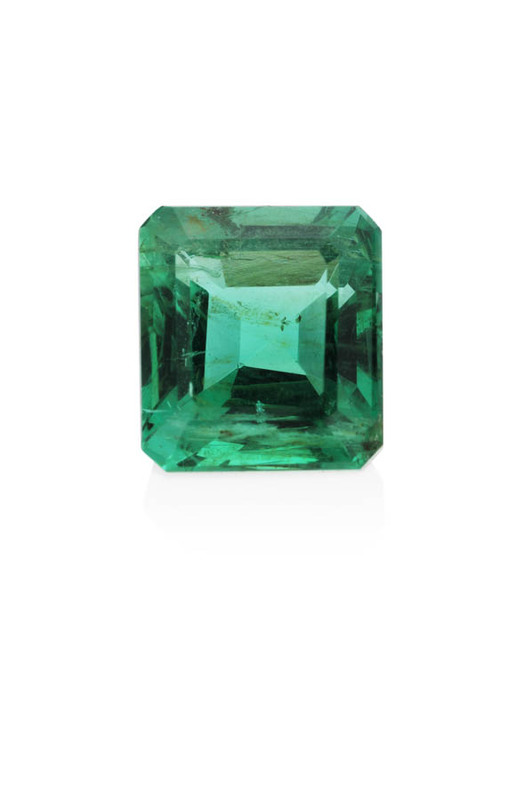 The colour green in turn strongly influences the liver, intestines and kidneys. 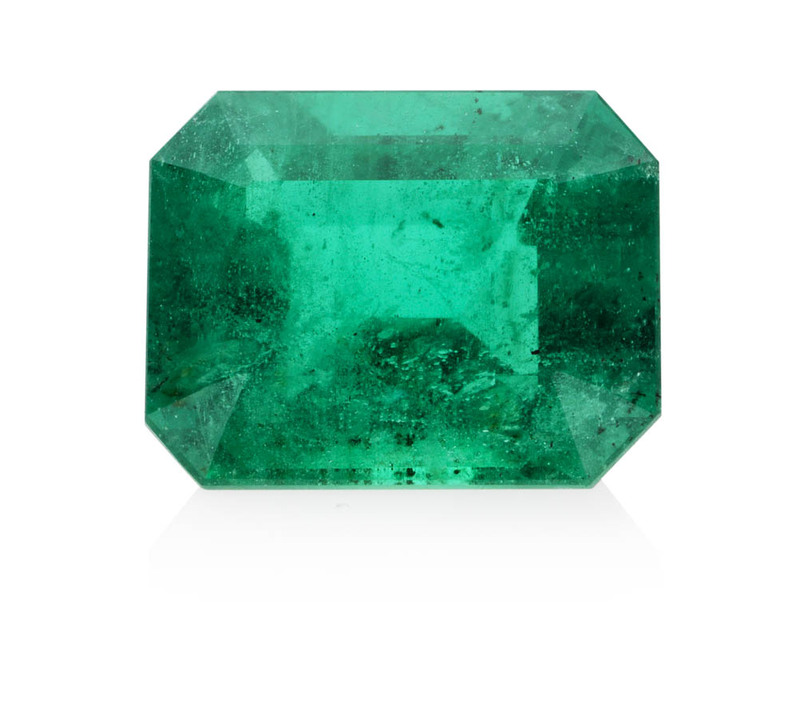 They are also known to help with heart conditions, concentration problems, insomnia, dysentery, diarrhoea, stuttering, asthma, and ulcers. 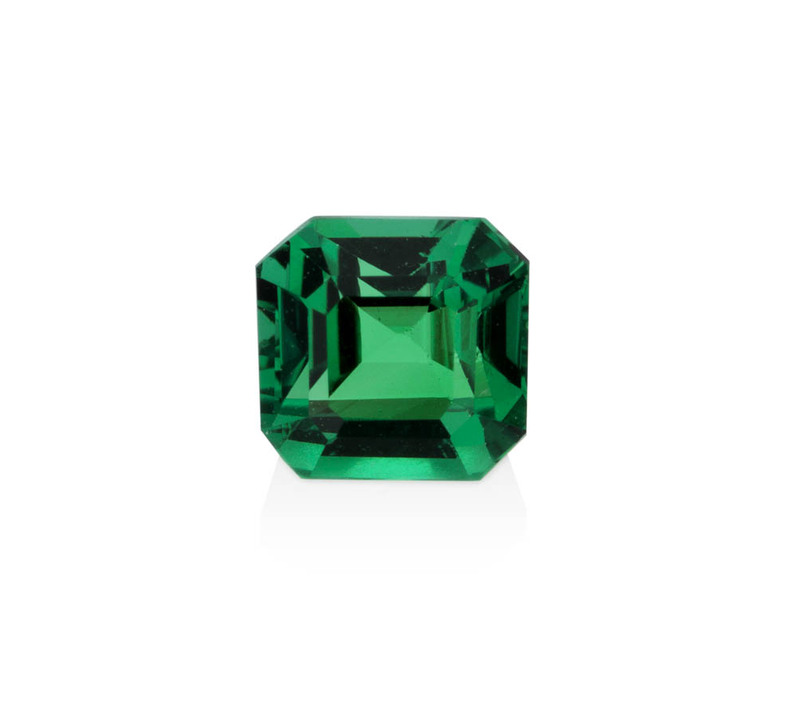 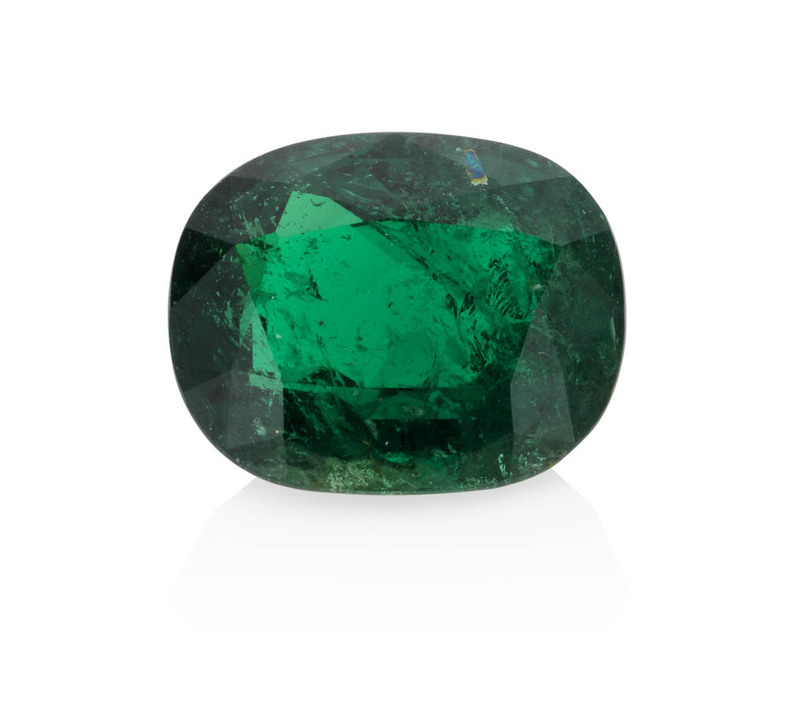 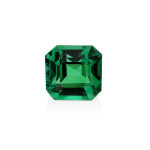 Another use of Emeralds is for helping purify the blood and in treating nervous conditions. The benefits though are only afforded by a first class emerald of a high quality and those people who are unfortunate enough to knowingly or unknowingly wear a defective emerald may find distress, loss of wealth, injury, unhappiness, and friction in relation to their parents. 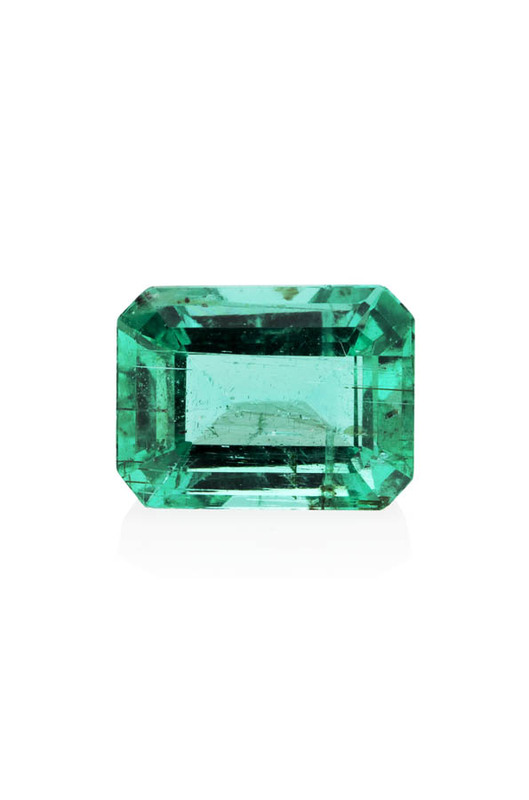 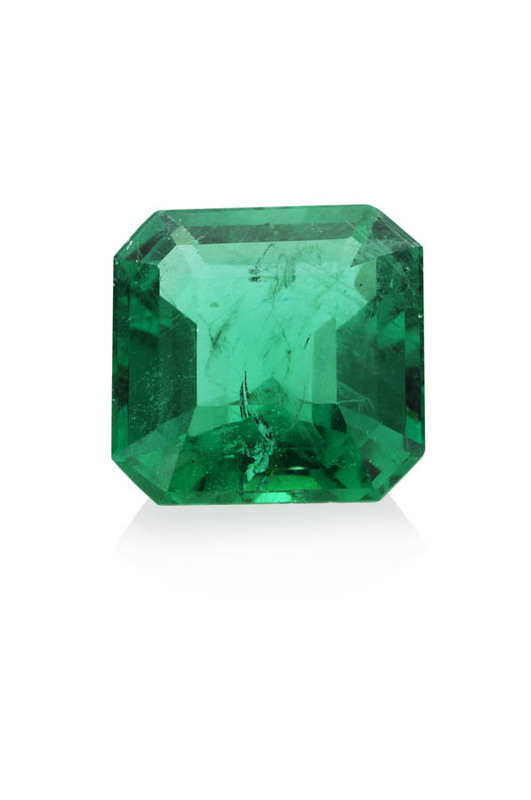 An Emerald gemstone is one of the most beautiful and stunning gemstones and has been worn since ancient times because of its manifold benefits. 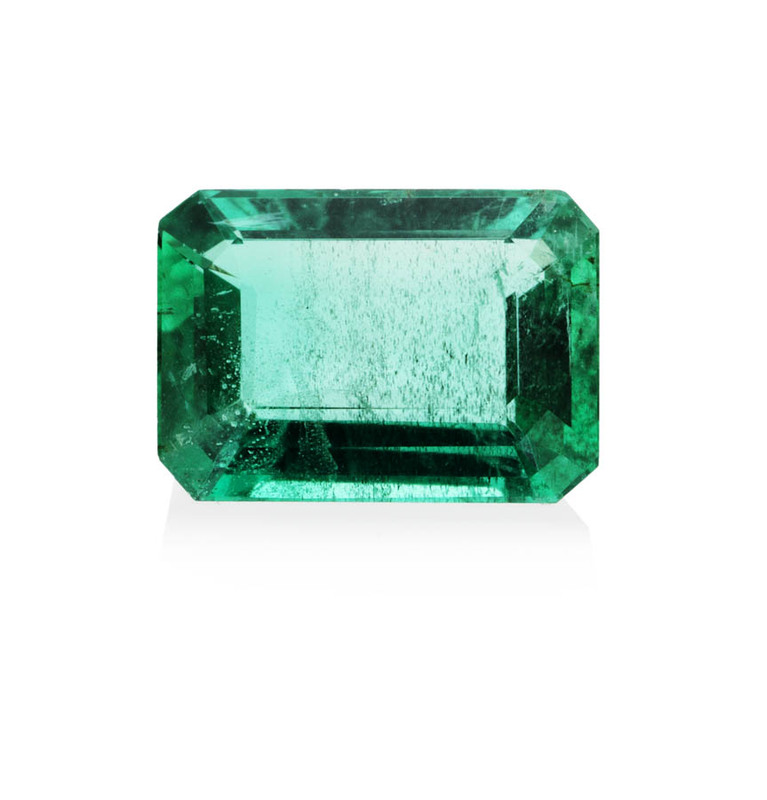 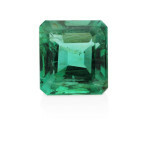 Emerald is said to be representative of the planet Mercury. 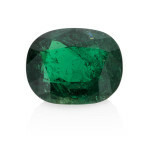 Anyone with a weak mercury in his/her horoscope who is facing problems related to this planet is usually advised to wear an emerald stone as a ring or a pendant. Also known as the divine stone of the Goddess Venus emerald is sometimes referred to as “The Healer’s Stone” for its ability to bringing about emotional, physical, and spiritual balance to the wearer.